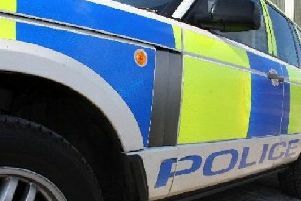 A man has been charged in connection with an alleged robbery in Stonehaven. The incident, involving a woman in her 70s, took place in the town’s Market Square on Sunday, July 29. 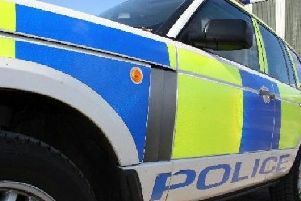 A 38-year-old man is expected to appear at Aberdeen Sheriff Court later today.